Fortnite is a 2017 game made by Epic Games. It’s a shooter-survival game for up to four players with the goal to fight zombies and defend objects with defensive structures they can build. 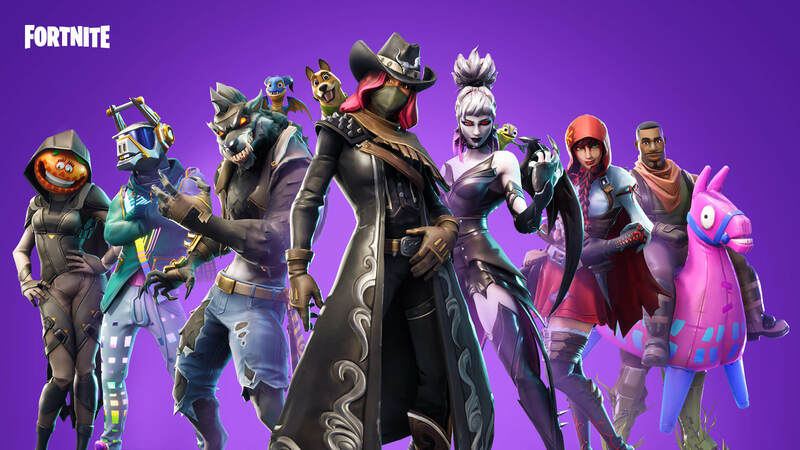 You can also play Fortnite Battle Royale, where you play with up to a hundred other players and fight in progressively smaller spaces to be the last person standing. The game got very popular when it drew 125 million players in nine months, and earning over US$1 million in income per day. 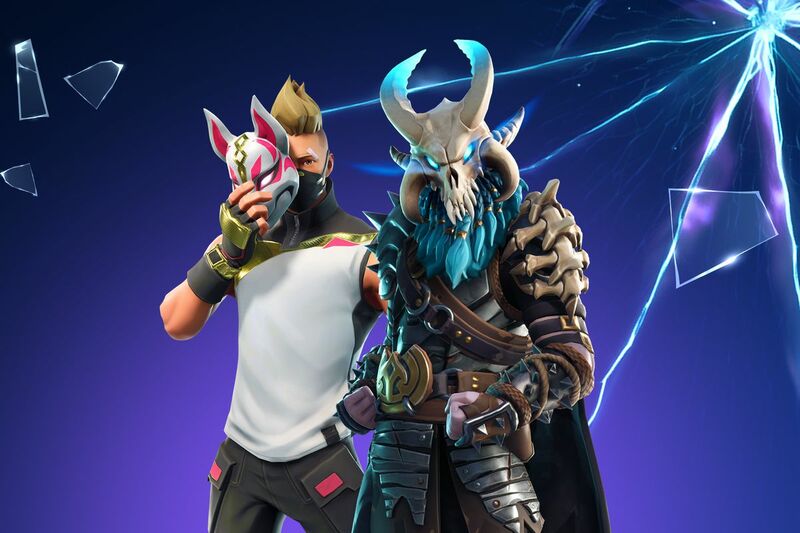 Users of the Fortnite Battler Royale subreddit discovered a player with the handle “Fortnite Winner.” Whoever it was must have been pretty confident going in, but that confidence turned out to be severely misplaced: At one point, “Fortnite Winner” had over 1,000 games played without a single victory.